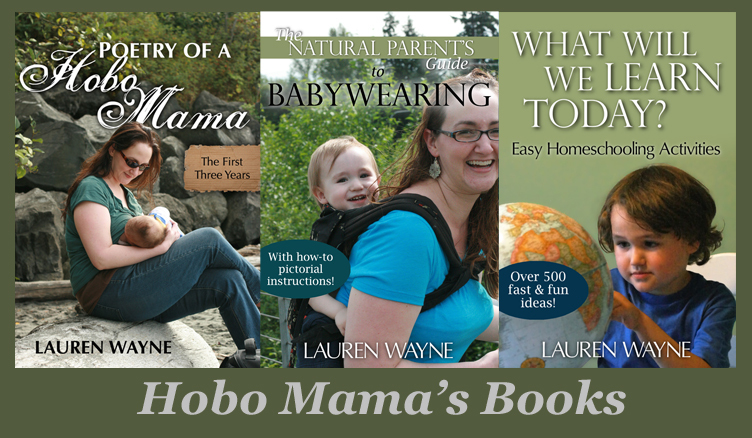 Hobo Mama Reviews: 65% off Picaboo photo book! Offer good through February 22. 65% of the cost of one 20-page Large Classic, Classic Leather, or Classic Custom photo book will be deducted from the order total. If the book contains more than 20 pages, the customer will be charged for the additional pages at a cost of $0.99 per page. $8.75 for a Softcover Classic Custom book. This coupon is for first-time Picaboo customers only. Shop now to get 65% off by Tuesday, February 22! Disclosure: Picaboo links are affiliate links. See my full disclosure policy here.